Saunders Golf Course, located near South Bass Island State Park, features a 9-hole par three and four challenge for golfers of all ages. The course is nestled on 19 acres of the wooded area of Put in Bay. 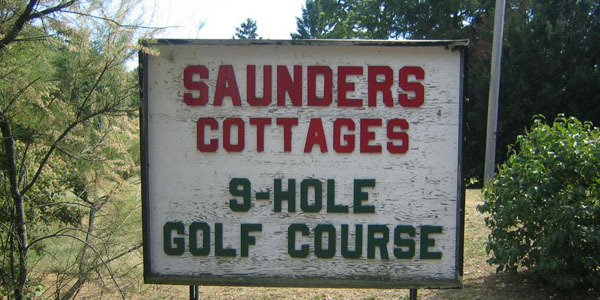 Saunders golf course has a rating of 35 and slope rating of 150. Golf club rental is available on site.